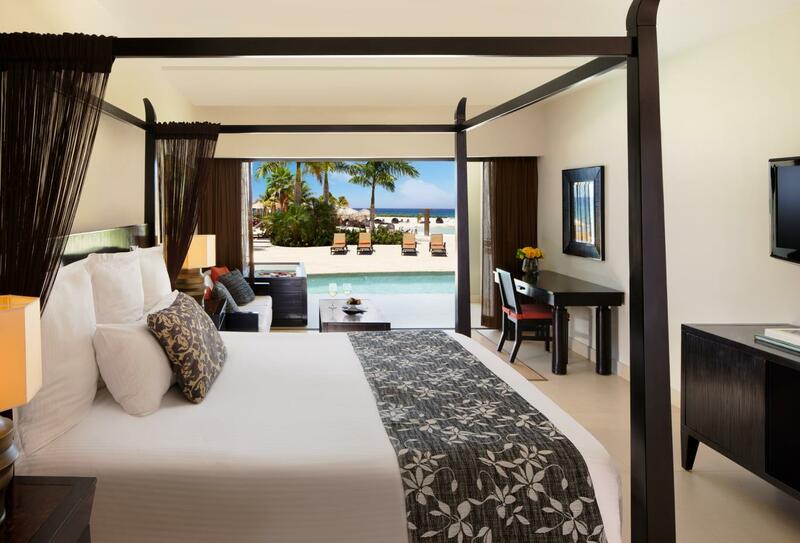 Nestled on over a mile of private beach, Secrets Wild Orchid Montego Bay is an AAA Four Diamond resort. 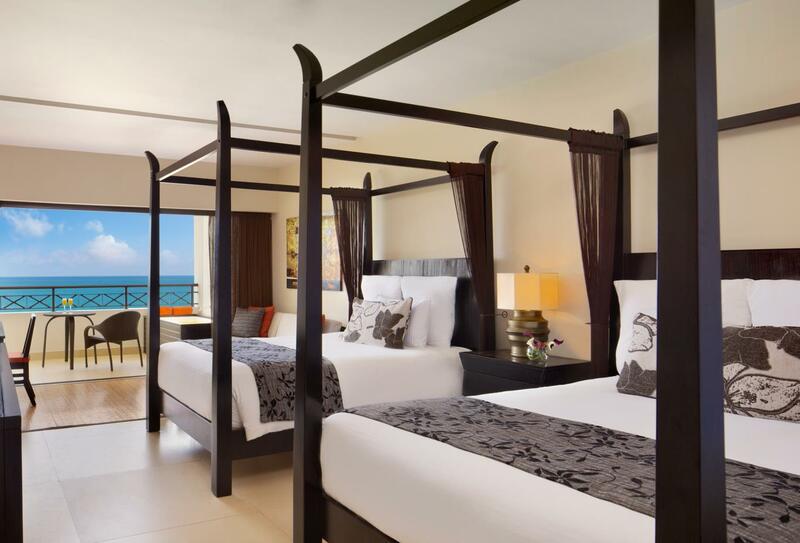 A comprehensive all-inclusive package will help you get the best from this luxury resort and there are a variety of room types available. 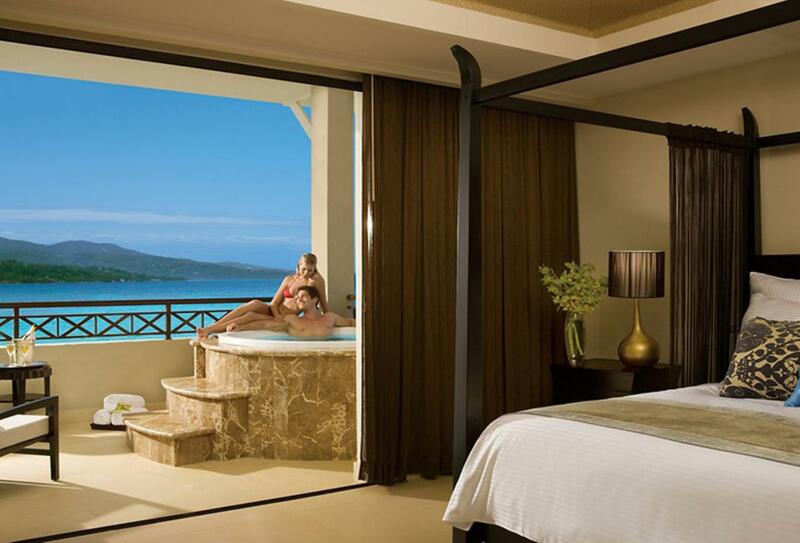 Activities include snorkelling, windsurfing or beach ball and relax and reinvigorate your senses in the resort’s Secrets Spa. 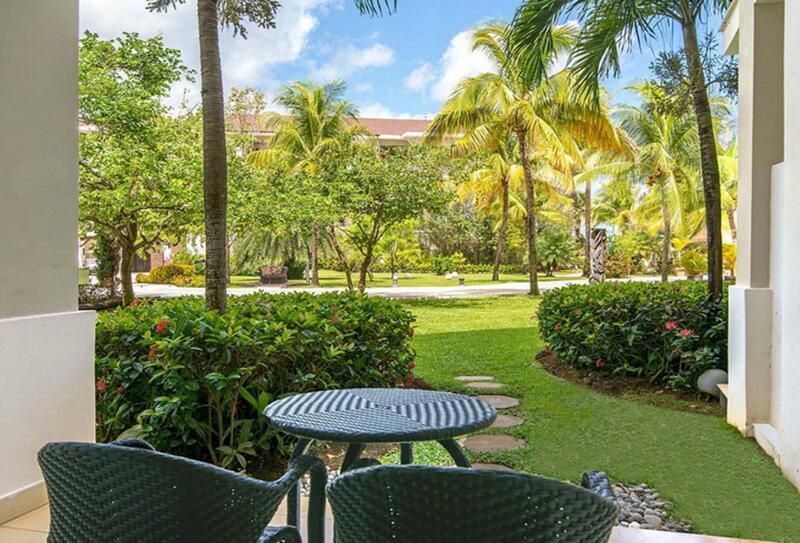 Guests staying at Secrets Wild Orchid have free flow access to Secrets St James right next door. 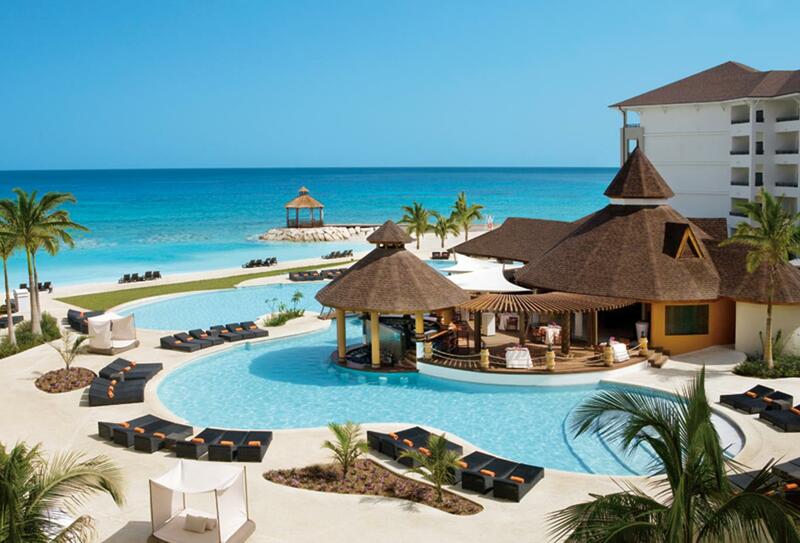 Access to Dining, activities and amenities at Breathless Montego Bay offering 7 additional restaurants, 5 bars and 2 pools. Please change ‘Complimentary internet access’ (as they get this as standard) change to ‘Complimentary newspaper (English or Spanish)’. 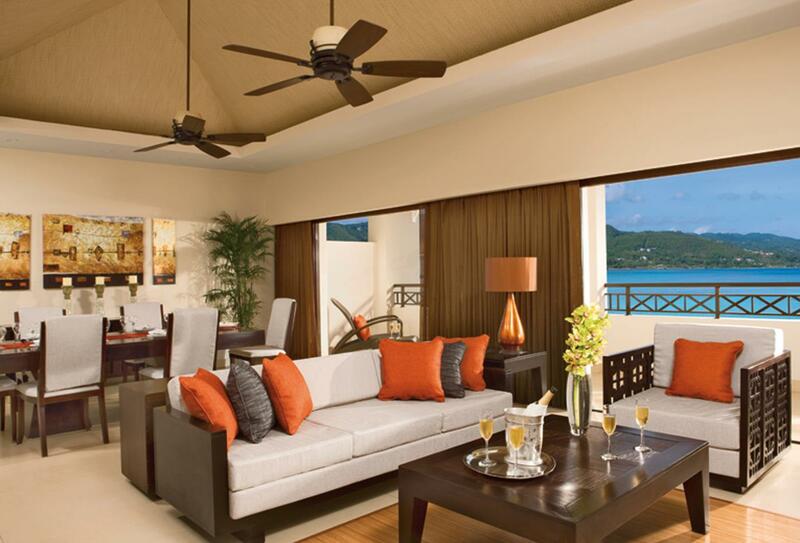 These suites overlook the resort gardens from the privacy of your furnished balcony. 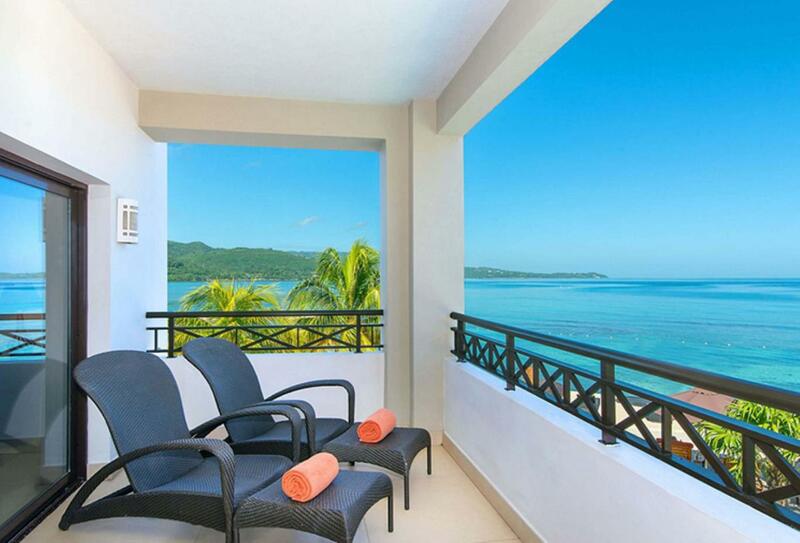 The Junior Suite Ocean View has its own whirlpool bathtub and a private furnished balcony. 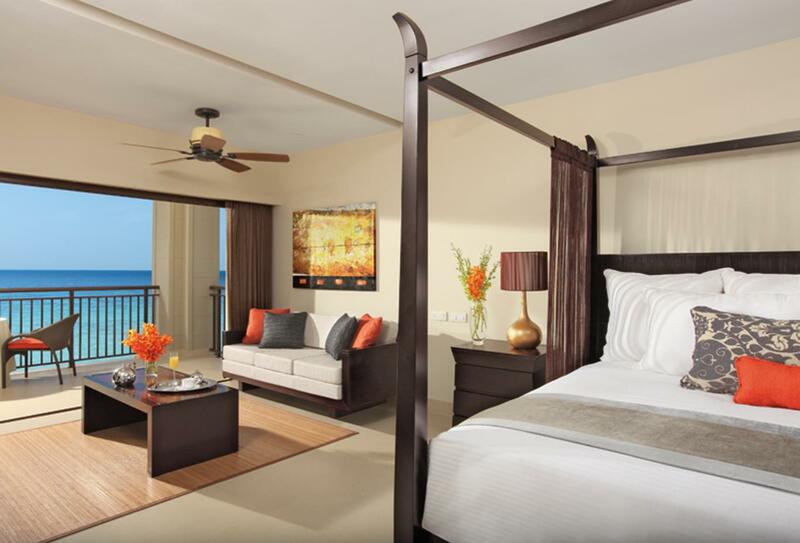 The Junior Suite Ocean Front has a whirlpool bathtub and a private furnished balcony. This suite features a private soaking tub for two located outside, as well as a host of luxury amenities exclusive to those staying in the Preferred category rooms. 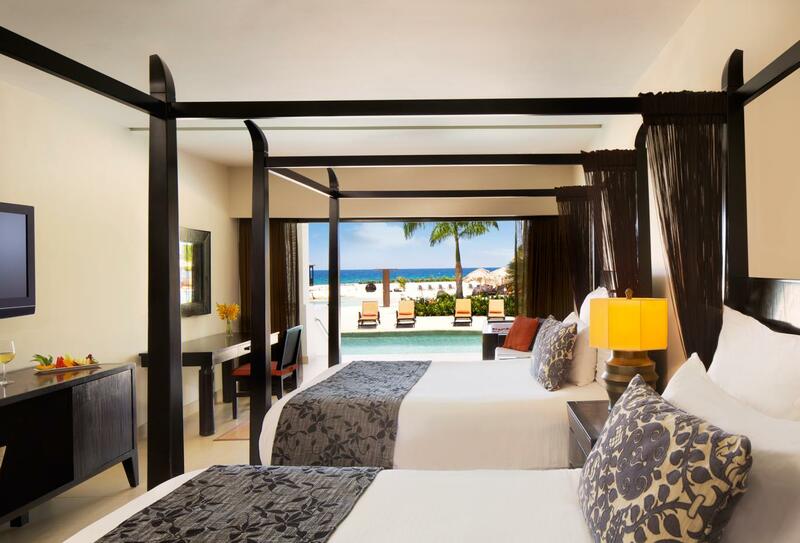 Enjoy privileged swim out access to a pool in the Preferred Club Junior Suite Ocean View Swim Out. 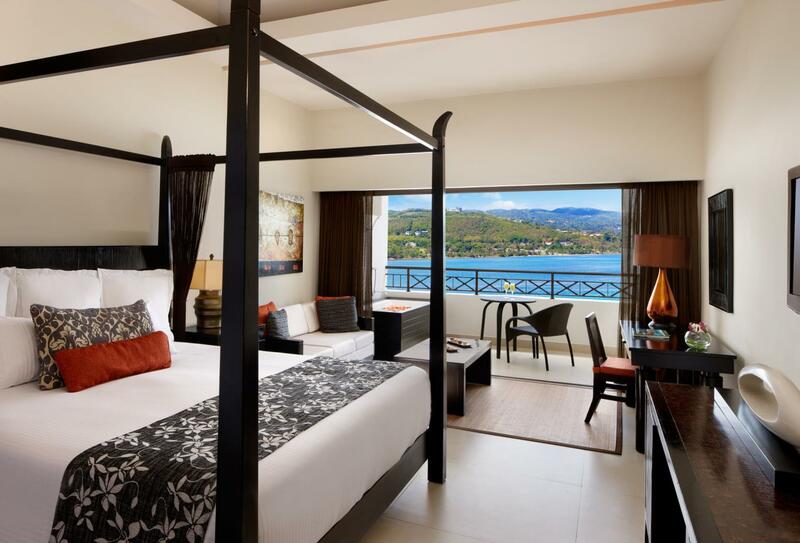 These rooms include a bathroom with whirlpool bathtub and a private, furnished balcony with its own soaking tub. 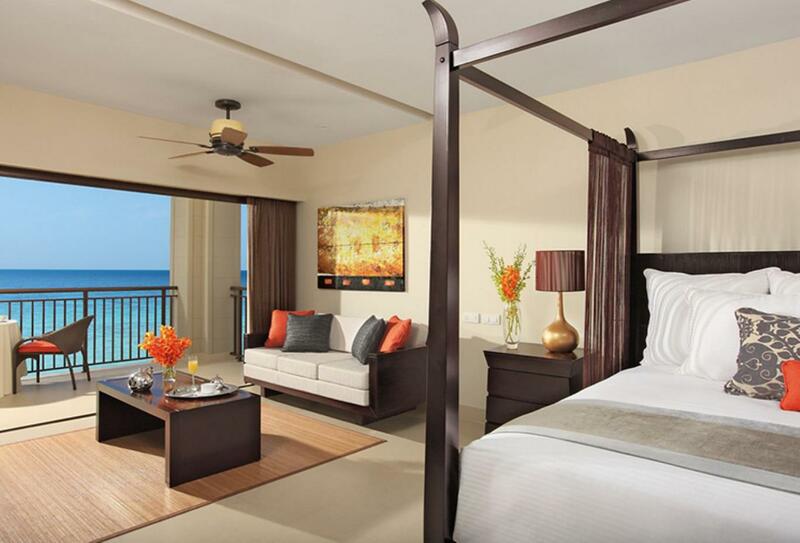 The Preferred Club Master Suite Ocean Front includes a living room and dining space, alongside a furnished balcony with Caribbean ocean views. 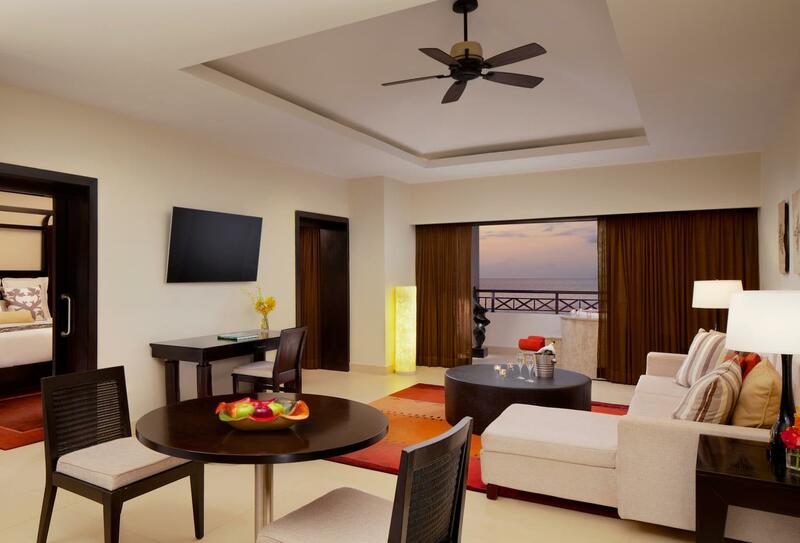 This suite has exclusive amenities, the Preferred Club Presidential Suite Ocean Front has a living room and separate dining room which can accommodate up to eight people. Inside there is also a kitchenette and a secluded office space with its own computer. 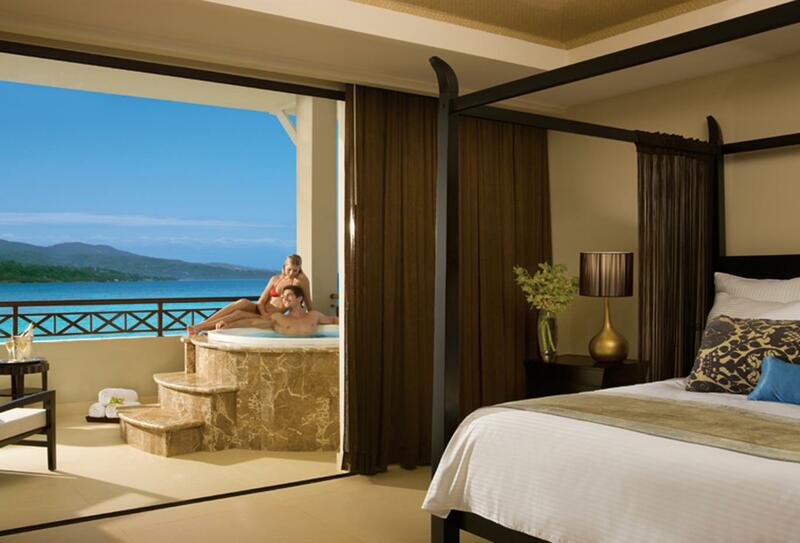 The Secrets Spa combines traditional treatments with excellent amenities and remedies. Local and international dishes served in grand buffet style. Breakfast is 07:00-11:00, lunch 12:30-15:00 and light night bites 23.00-02.30. Seats 80. Serving grilled dishes. Open for lunch 12.30-17.00 & dinner 19.00-22.00. Casual dress code with no sleeveless shirts for men. Ladies must wear a bathing suit wrap or cover-up. American/Tex-Mex is the lunch theme from midday to 17:00 and fresh seafood and grilled specialties are served in the evening from 19:00-22:00. Casual dress code with no sleeveless shirts for men. Ladies must wear a bathing suit wrap or cover-up. Pan Asian fusion cuisine is served at a Teppanyaki table open from 18:00-22:00. Casual dress code with no sleeveless shirts for men. Ladies must wear a bathing suit wrap or cover-up. Portofino serves Italian cuisine in the trattoria tradition with outdoor seating. Open from 18:00-22:00. Casual dress code with no sleeveless shirts for men. Ladies must wear a bathing suit wrap or cover-up. Bordeaux serves contemporary French delicacies and classic wines will transport you to the French Alps without ever leaving the Caribbean; open 18.00-22.00. Blue Mountain serves Jamaican-Caribbean cooking and is open from 18:00 – 22:00. Casual dress code with no sleeveless shirts for men. Ladies must wear a bathing suit wrap or cover-up. El Patio serves classic Mexican fare between18:00-22:00. Casual dress code with no sleeveless shirts for men. Ladies must wear a bathing suit wrap or cover-up. CoCo Cafe serves pastries, coffee and tea. Open 24-hours a day. Open air restaurant serving hamburgers, hot dogs and other snacks between 11.00 to 18.00. Casual dress code with no sleeveless shirts for men. Ladies must wear a bathing suit wrap or cover-up. A piano bar which serves cocktails, wines and beers. Open 10:00 – 01:00. 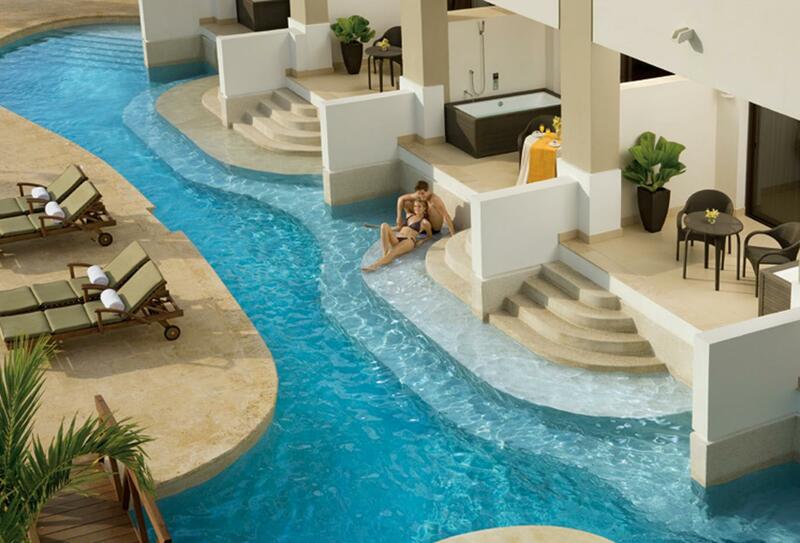 There’s no need to get out of the pool when you can simply swim up to Sugar Reef. Open 10:00 – 18:00. Open between 10:00 and 18:00, Barracuda is a beach bar that serves a menagerie of refreshing beverages. 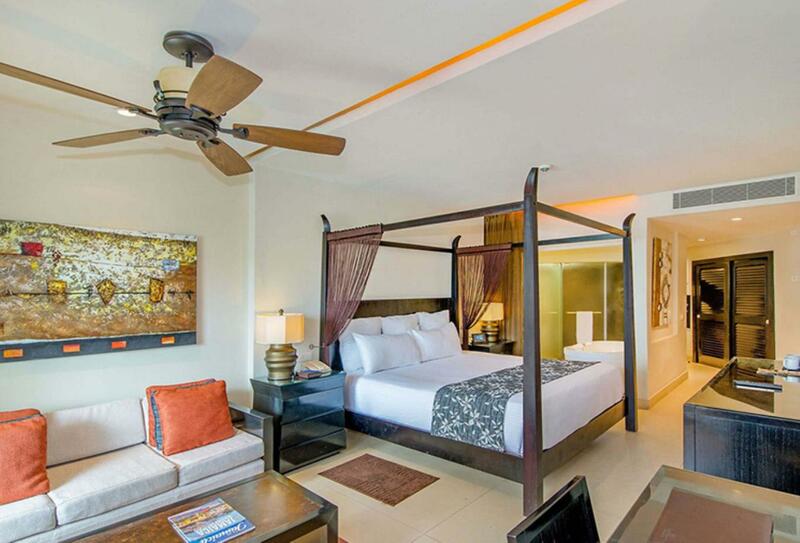 Desires features a flat-screen televisions, a dancefloor and a sports bar so you can watch your favourite team. 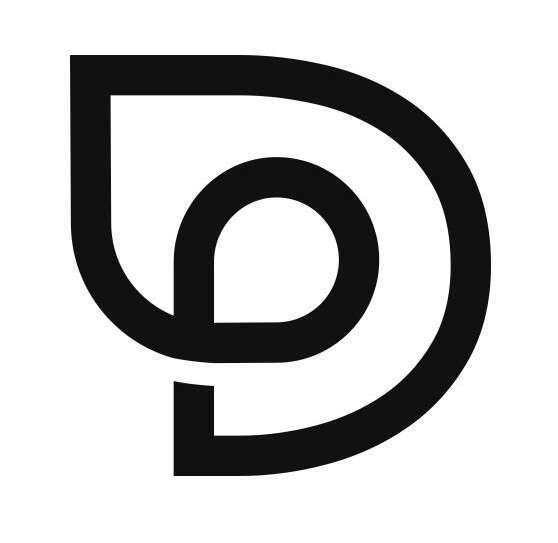 Open 22:00 – 02:00. A relaxed, Cuban themed lounge bar with live music. 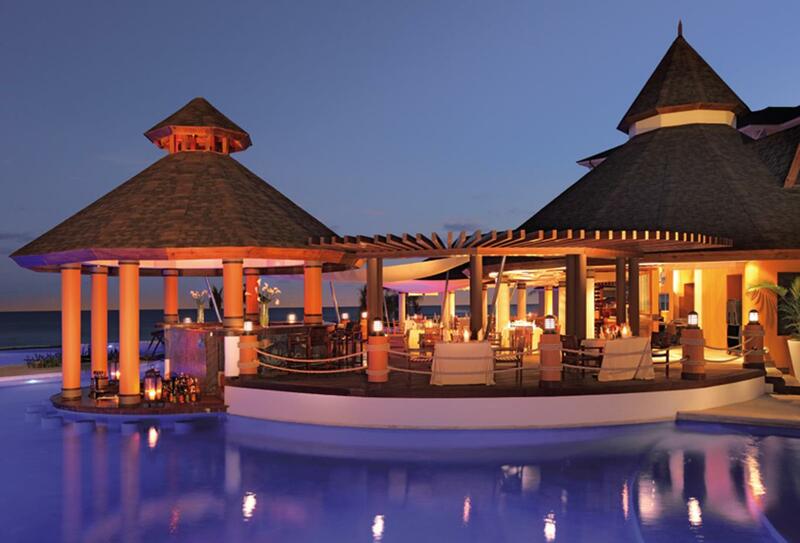 Stay in the calm of the waters and get yourself a drink from this swim-up bar. Open 10:00 – 18:00. An open air bar which is open 10:00 – 18:00. 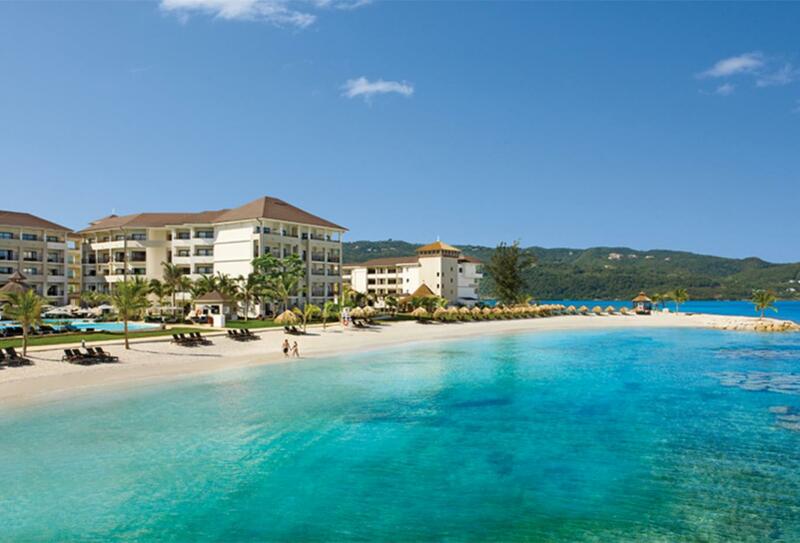 Secrets Wild Orchid Montego Bay is on its own private expanse of sandy white beach near Montego Bay. Sangster International Airport is 8km away.